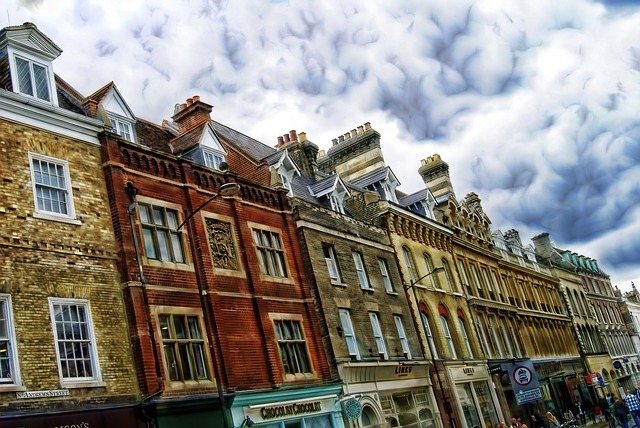 The recent property boom in the south of England, particularly London, has meant that a growing number of people across the country have now purchased buy-to-let properties. Most purchasers will decorate and sometimes furnish the property in the hope of letting that property to tenants. It is not easy to manage buy-to-let properties, especially if you are new to things, so a little help can go a long way. According to Manjit Virdi, director of Redstones Lettings Agents, Walsall, a good company will have the time and the expertise to background check and interview prospective tenants. Try to find a letting agent that is a member of the Association of Regulated Letting Agents as they are bound by a code of practice and are often trained professionals. A reputable letting agent will be conversant with the law as it relates to landlords and their tenants and will be able to draw up a legal tenancy contract. Many of them now deal with enforcing contracts where the tenant may have broken their agreement and they will also know how to deal with eviction orders should that be necessary. If you are not happy with a particular tenant then the letting agent will inform them that at the end of the period, usually six or twelve months, that their contract will not be renewed. An increasing number of letting agents will now deal with rent collection, saving you the time and sometimes the hassle, involved in such a task. Your letting agent will also deal with any complaints against tenants by other residents in the area. Rent may be paid in cash, although an increasing number of owners of buy-to-let properties insist that the rent is paid via direct debit on either a weekly or monthly basis. If this is your first attempt at having a buy-to-let property then a good letting agent should be able to tell you what is required of you as a landlord. When the agent draws up a tenancy agreement it may contain information on maintenance for the benefit of the tenant. Most tenants will be required to keep the property clean and in a good decorative standard. If you are letting the property as furnished or part furnished then you may require a deposit to cover any breakages. A good letting agent should be able either to deal with property maintenance for you, or point you to a reputable property management company who will deal with any maintenance and major repairs. A letting agent should be able to tell you what you can expect to charge in rental for your property. Renting costs depend on a number of things such as location, type of property, number of bedrooms and so on. You may decide to ask around about letting agent costs but it is worth paying a bit extra to do business with a good letting agent. Your agent should be able to explain the duties and expectations of a landlord, as well as what you can expect from a tenant. A good letting agent will often have their own database of tenants and will do their best to match a tenant with a particular property. Your agent will be aware of what the current market conditions are in a particular area, so that they can set the rent accordingly. It is a good idea to find a letting agent who will collect rent and provide you with a monthly statement of accounts. If you are looking to rent your property with a minimum of fuss, worry and personal involvement then you really do need to look for a good letting agent.